Theater Round-Up: New Images, Schedule Changes, Interviews and Awards Nominations! 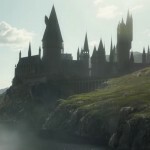 From new images for Jack Thorne’s King Kong and Jim Broadbent’s A Very Very Very Dark Matter to changes in Dan Radcliffe’s The Lifespan of a Fact performance schedule, interviews with James Phelps on his upcoming play, The Greater Game, and Alfred Enoch regarding the screening of the most recent incarnation of Red, as well as nominees–including Harry Potter and the Cursed Child!–and voting information for the BroadwayWorldUK Awards, it’s been another busy, full week in the theater community. 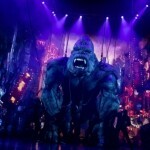 Jack Thorne’s re-worked King Kong musical began preview performances Oct. 5, barreling toward an official opening on Nov. 8 and leaving awed audiences in its wake. 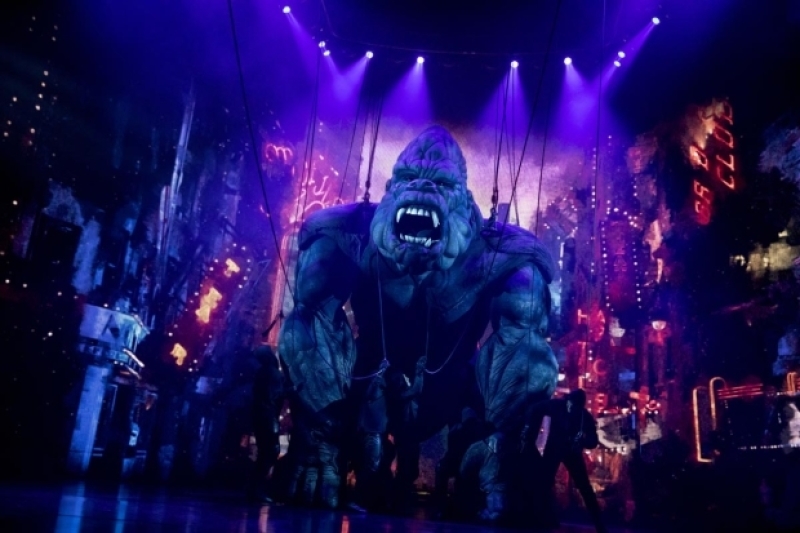 The skilled puppeteering of the giant gorilla, combined with advanced animatronics, the powerful performance of lead actress Christiani Pitts (Ann Darrow) and a dynamic supporting cast, have all come together to produce some absolutely incredible stagecraft, and newly-released production photos show how truly mesmerizing King Kong has become. 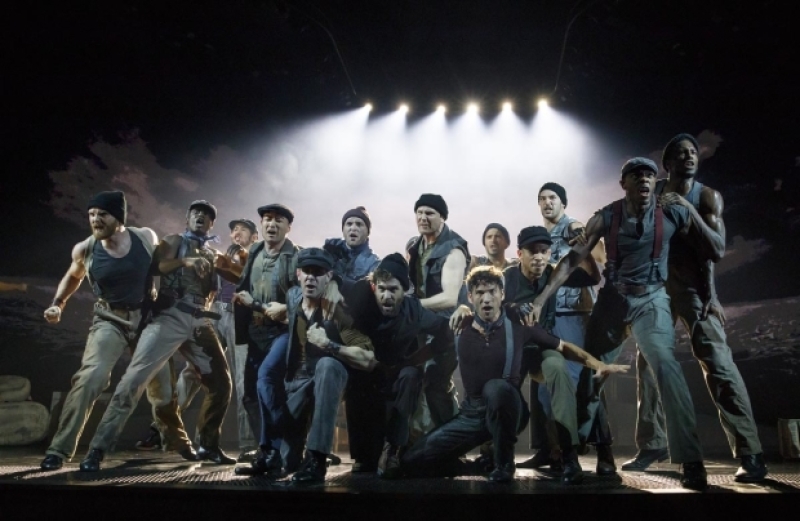 See the full gallery at TheaterMania here and more in Leaky’s previous coverage of first look images. 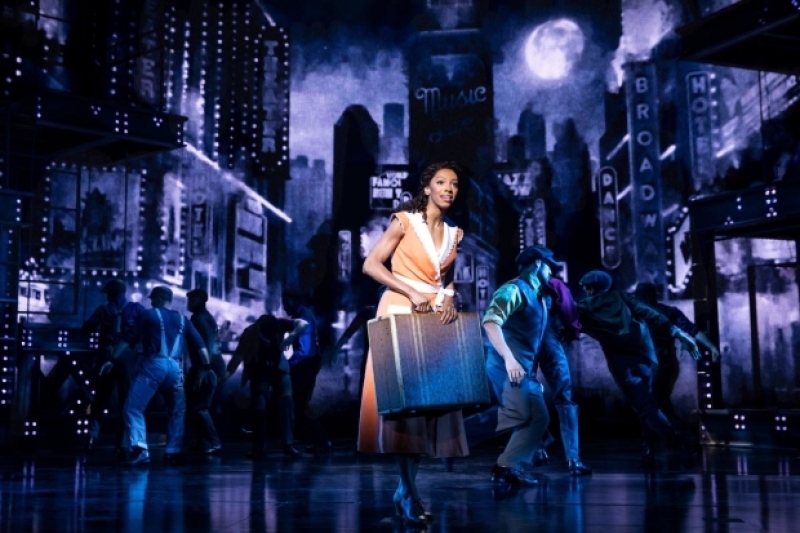 Read the full introduction at Broadway World here. Finally, the Stage reported that Thorne plans to re-team with Harry Potter and the Cursed Child director John Tiffany on a new play called The End of History. 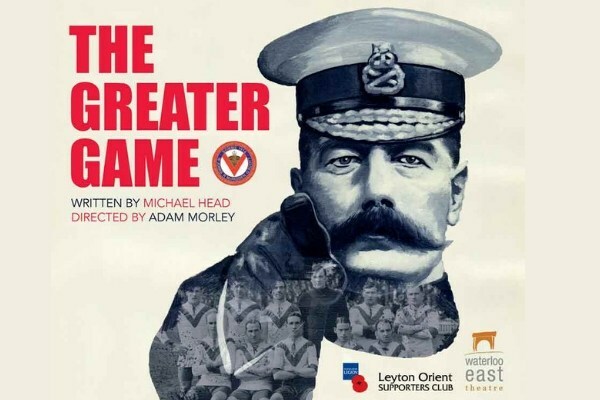 No synopsis of the story, written by Thorne, has been released, but the production is set to open at the Royal Court Theatre in London in June of 2019, so that’s a collaboration to look forward to! 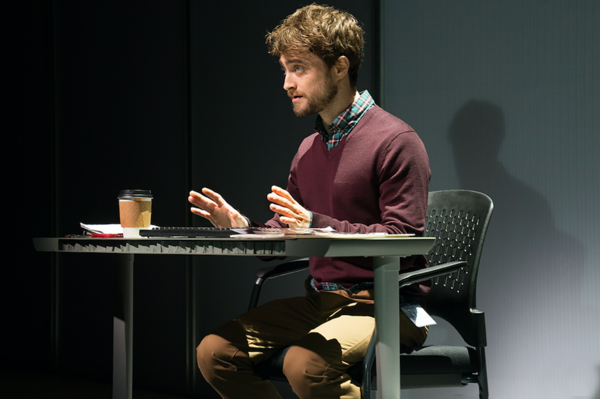 Broadway World announced a change to the schedule of Daniel Radcliffe’s The Lifespan of a Fact starting with Thursday’s performance. The critically-acclaimed production, which opened Oct. 18 at Studio 54, will now play Monday, Friday and Saturday at 8 p.m.; Tuesday, Thursday and Sunday at 7 p.m.; and Saturday and Sunday at 2 p.m. So make note of the change, Potter fans, if you were planning to see Radcliffe back on stage before his run ends Jan. 13, 2019! “I don’t know, there’s a lot of things to talk about, but I think that a lot of the plays and movies are mainly about the Second World War. There aren’t too many about the Great War–the whole reason why the 20th century went on how it did, and it was such an awful conflict, and I think that it’s very important, the first thing we’re doing is remembering. There’s nothing about, nothing political in the show, whether it’s good, bad or in between. We’re just, these are the facts. This is what happened. Watch the full interview below, including Phelps’ thoughts on his transition from blockbuster films to the stage. Read more on The Greater Game in the Entertainment Views interview with Phelps, which was previously covered by Leaky here. 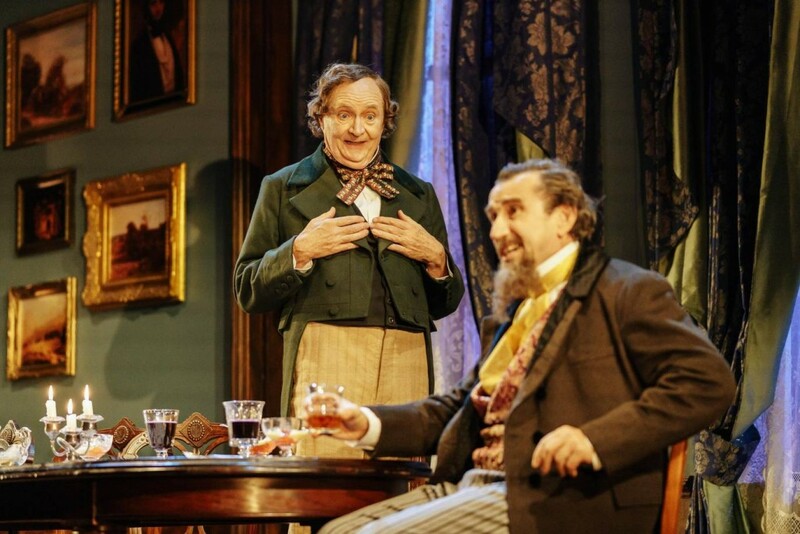 Jim Broadbent’s A Very Very Very Dark Matter opened at the Bridge Theatre on Monday, Oct. 22, and first-look images of Broadbent as Hans Christian Anderson have now been released. The script from Martin McDonagh examines the life of the well-known storyteller and the mysterious “secret dwelling” in his attic. 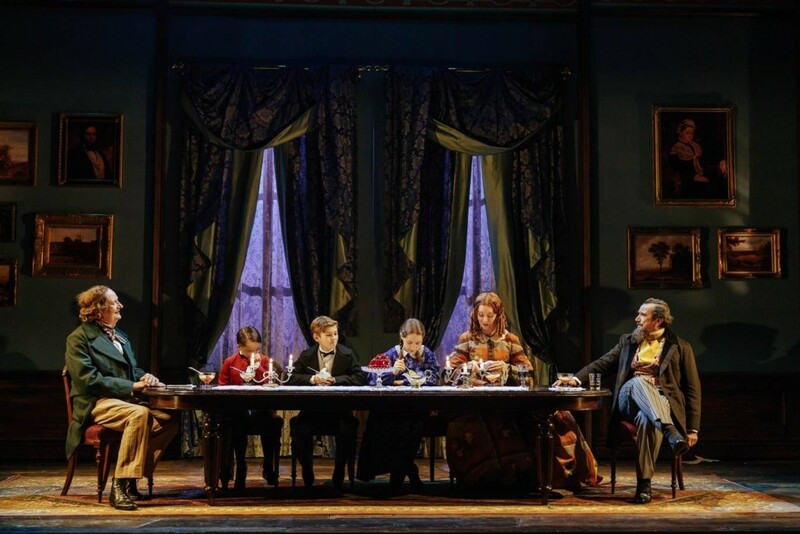 Broadbent stars alongside Phil Daniels, Elizabeth Berrington and Johnetta Eula’Mae Ackles in the production, which runs through Dec. 29. View more images at the Evening Standard here. 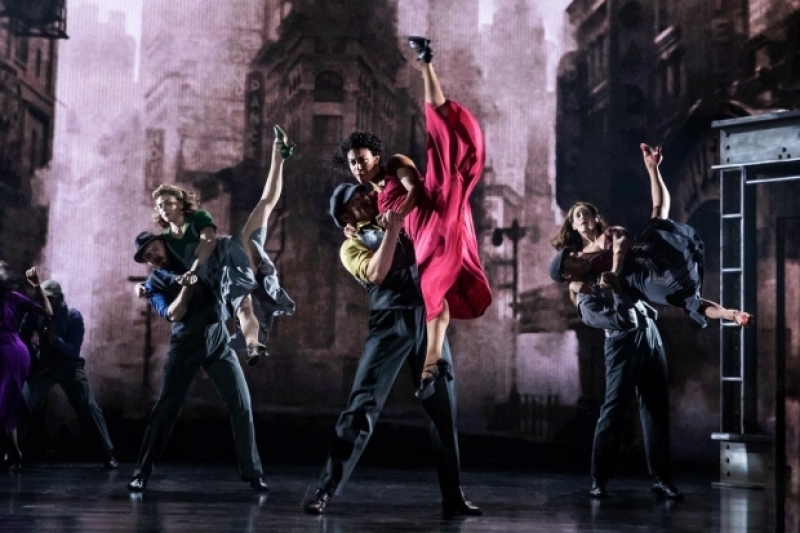 On Monday, Broadway World announced its shortlist for the BroadwayWorld UK Awards, and some of the worthy nominees will sound familiar! 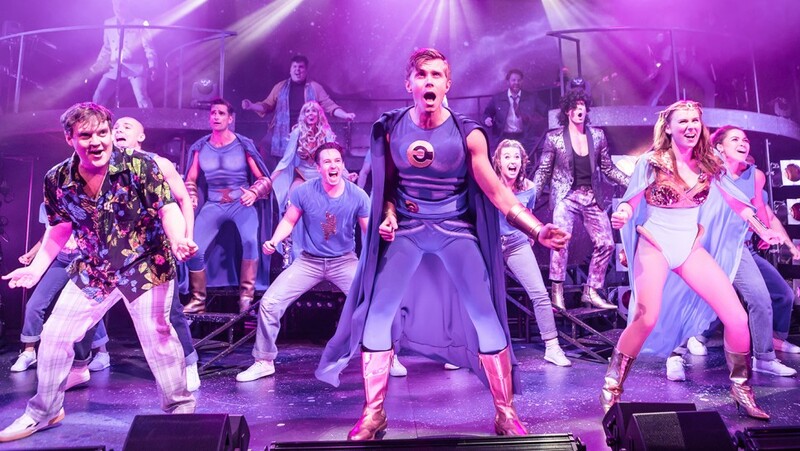 Andrew Ellis is nominated for Best Lighting Design of a New Production of a Play or Musical for his work on Eugenius!, produced by Harry Potter alum Warwick Davis. Dan Samson has also been recognized for his work on the musical with a nomination for Best Sound Design of a New Production of a Play or Musical. And, to no one’s surprise, Harry Potter and the Cursed Child has been nominated for Best Long-Running West End Show. 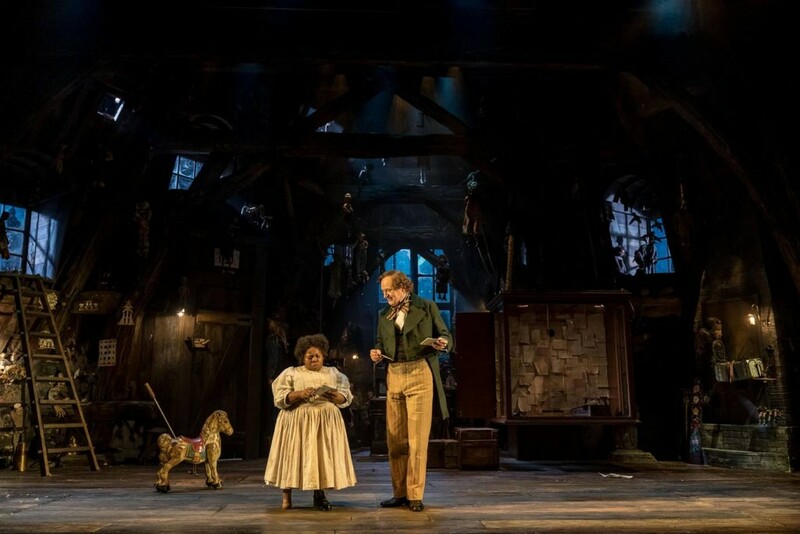 Congrats to the cast, crew and production team, who continue to make it the most magical play in London! Voting is now open at Broadway World here. 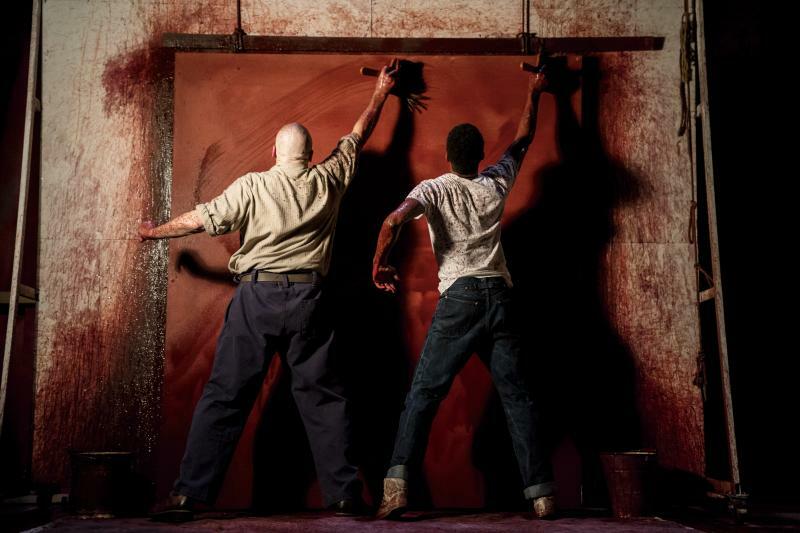 The acclaimed production Red, which starred Alfred Molina and Alfred Enoch, of Harry Potter fame, ended its run on June 28 this summer (we reviewed it here), but those who missed it will have the opportunity to view a screening of the play in select cinemas across the U.S. and UK on Nov. 7! “Daunting sounds far too negative. I was excited by the opportunity. 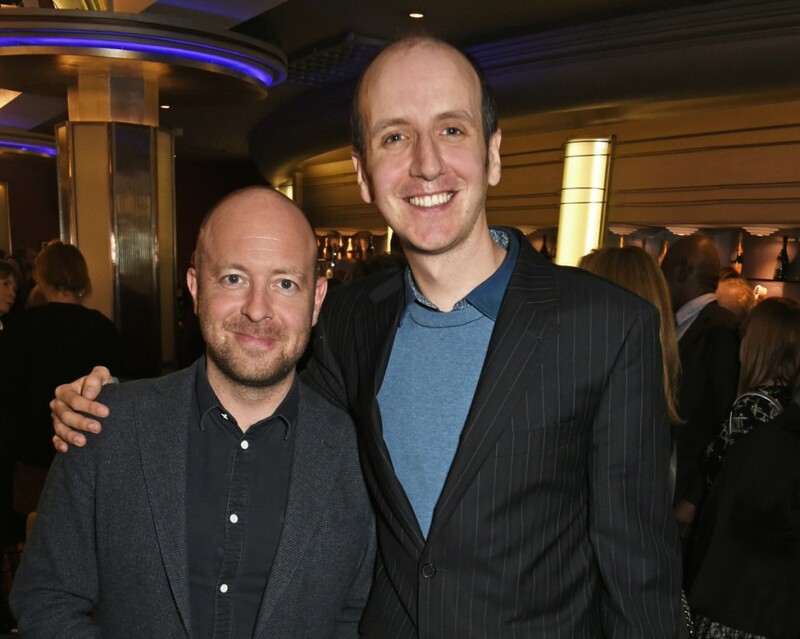 I was kind of thrilled to get to work with Fred and [director] Michael Grandage and I was just excited. There was a hope, I guess, that I wouldn’t feel daunted. I hoped I wouldn’t feel constricted for myself, but also I was mindful I was coming into a room where everyone, not just Fred, but Michael too, knew the play very well and obviously wanted to do a good job with it because it was so successful in all the prior incarnations. Any fear I might’ve had was completely dispelled at every stage… in the audition working with Michael, I thought, “Goodness I’m really enjoying this!” It was one of those auditions where you go in and you feel you’re working. You’re not being tested or something. For information on participating cinemas, check here. Read the full interview with Molina and Enoch at BroadwayWorld.com here.